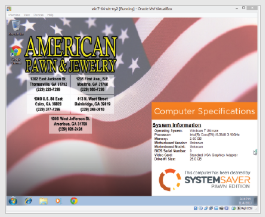 Pawn shops love SystemSaver Pawn because it has been a key part of increased laptop sales in every store that uses the tool. 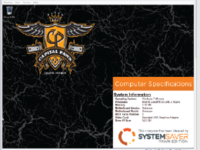 In-depth, trusted and proven data erasure solution that helps pawn shops erase data from consigned computers and prepare them for resale. 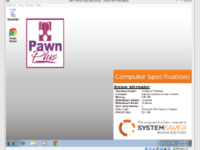 Also lists the system components so the Pawn shop can quote and resell the system easier. 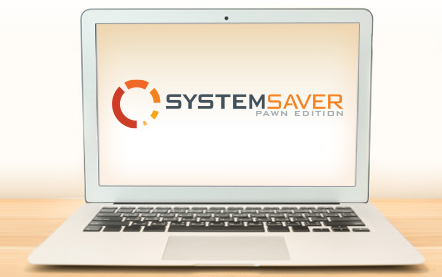 SystemSaver Pawn Edition Reviews Recently Reviewed! 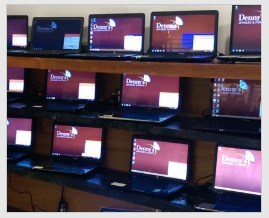 Pros: We sell used laptops and desktops. This program has been a huge help in making sure any previous owners information has been completely wiped clean and a great selling point to our customers. 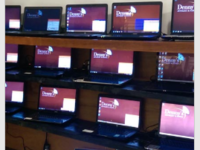 We have even had customers bring us their old laptop/desktop to do a clean up on their other computers. Cons: Honestly have yet to experience a con for this system, other than for some of us older folk there was a definite learning curve and continues to be in knowing we have done the program correctly. It is very automated and seems to do what it does without much technical know how on the user it. 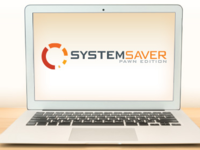 Overall: SystemSaver Pawn Edition is the best. 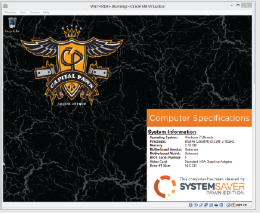 Years after hearing about it at a conference we still feel learning about SystemSaver was the best part of the entire conference - great product at a fair price! Pros: When we have a computer that we can't reset to factory, we just pop in the disc or USB and enter are code and that's it. Easy to use. Good value. Cons: Takes a while for the wipe to complete, but we usually just run it and leave overnight. Overall: I have renewed are key code a number of times as we have used them. The few times that I have dealt with customer service, they have been quick to solve my issues. Well worth the money. Pros: It does the work for you. 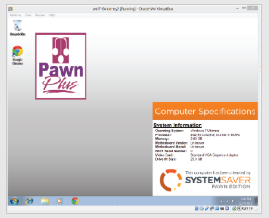 We start several lap tops at the end of the day running the System Saver Pawn Addition software. When we come in the next morning they are ready to put out for sale. Cons: Very minor, however, when the company does a software update i.e. when windows 10 came out, they should notify their customers. Overall: We are pawnbrokers, not computer programmers. 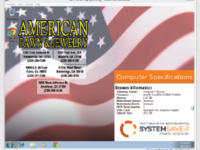 When we sell a previously owned lap top that we ran the System Saver program we are confident all of the previous owners personal information and files are no longer on the lap top. Pros: Easy To use. Just a few clicks and done!